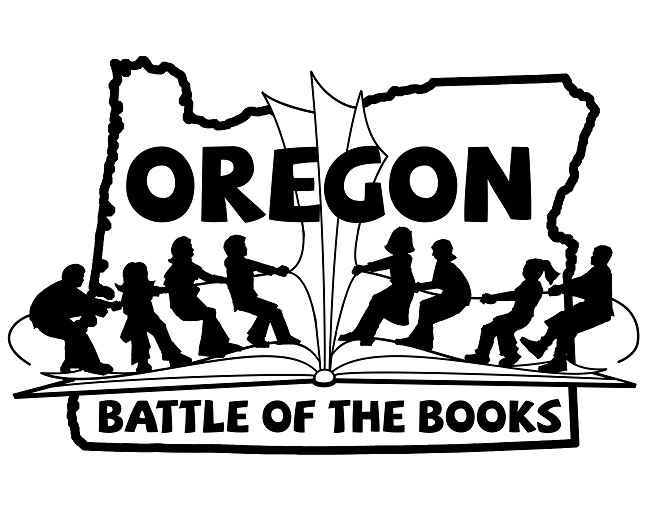 Bonny Slope’s Oregon Battle of the Books is a fun reading incentive program which is optional for fourth and fifth graders. Students will participate on their own time and will commit to their team by reading at least five of the 16 books from the OBOB list. Students who want to participate must work with their parents to complete the Parent Permission Form. Students can form their own team or allow the OBOB committee in conjunction with 4th and 5th grade teachers to place them into a team. If you wish to form your own team, you must include your team name on the Parent Permission Form. Completed paper forms will be collected in the OBOB tray of the library. Registration for the 2018-19 year is now closed. Students will participate in four strategy sessions, be eligible for prizes and guaranteed at least 2 rounds of play in the school’s OBOB battle.